We are a team of Realtors with the experience to make you feel "at home." 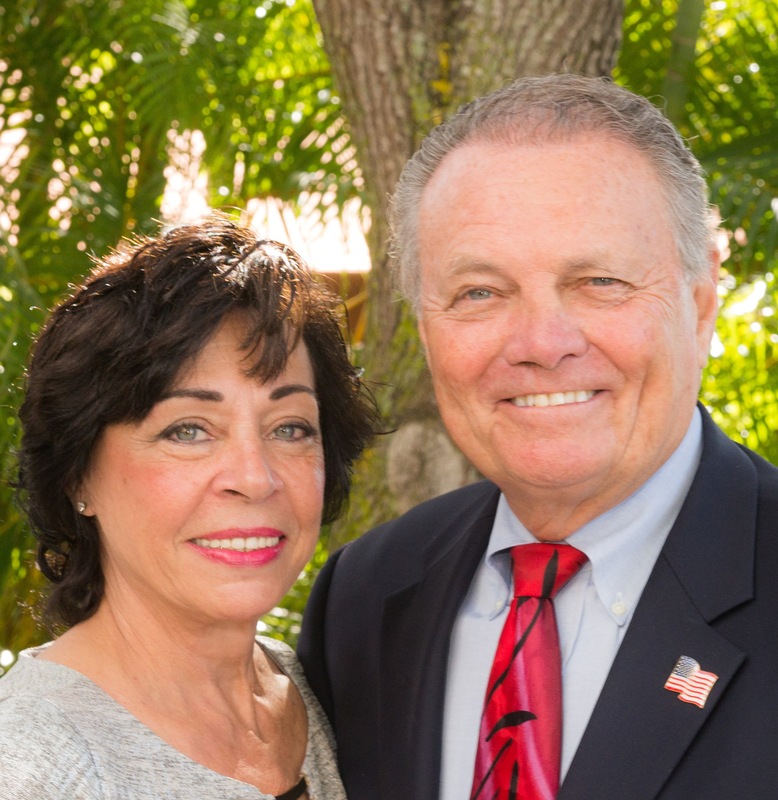 Strong supporters of the Sarasota "Support Our Troops" mission and avid volunteers, we prioritize a sense of community in our real estate process and reflect a love of our home neighborhood at Heritage Oaks in Sunny Sarasota. Whether you're in the research phase at the beginning of your real estate search or know exactly what you're looking for, you'll benefit from having a real estate professional by your side. We'd be honored to put our real estate experience to work for you.